This property receives fantastic exposure and very high levels of vehicle and foot traffic. Mingara Recreaction Club is very close by with all patrons and visitors passing this site on their way to entering the club. 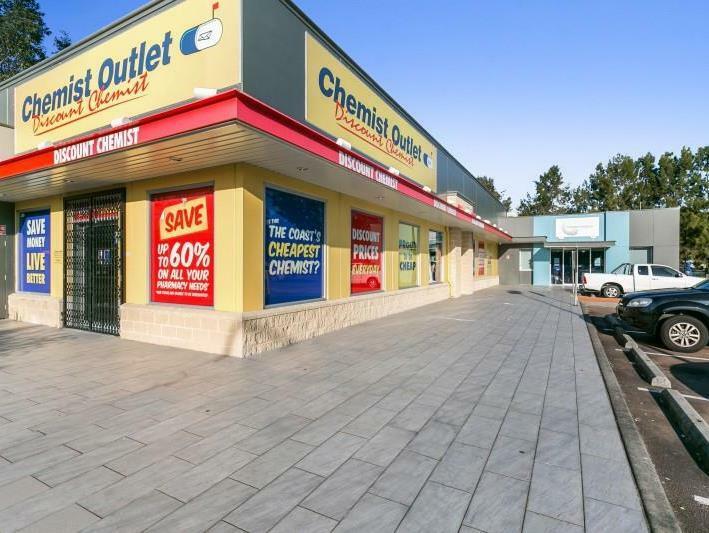 The tenancy is directly next door to Kids Point with a new dental surgery soon to open and the property is also surrounded by world leading businesses including McDonalds, Dominos, BP, Subway, KFC & Hungry Jacks with a multi storey Medical Centre, Large Chemist Outlet and medical specialists across the road. Be seen by all the people visiting Mingara as well as trading with the above businesses and the large residential catchment areas surrounding including Tumbi Umbi, Berkeley Vale, Bateau Bay and Killarney Vale. Net lettable area of 110.5m2 approx. quality construction, regular in shape with grid ceiling, ducted air conditioning, kitchen and amenities. Ultimate signage opportunities and plenty of customer and staff parking (31 car spaces on site in total). Available for lease $48,000.00 net + GST.